We pride ourselves in providing London's best shirt service. Our hand pressed shirt is truly creaseless and can only be provided on a hanger. 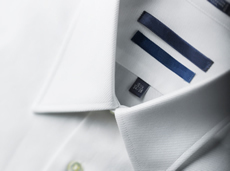 In addition we offer a competitively price American Shirt service for your everyday work shirts. This is available either on a hanger or folded.